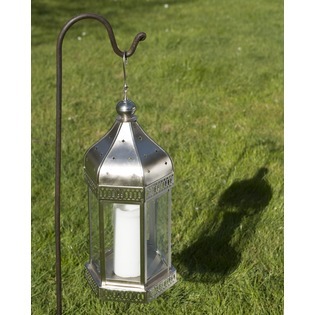 All of our lights and lanterns help to create a peaceful and serene ambience for both inside the home and outside. 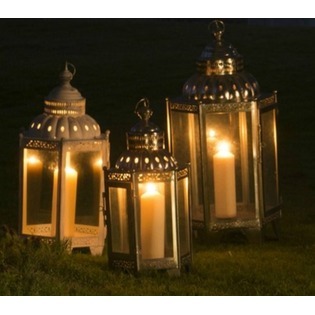 Whether you are looking at lighting up a dark winter's night or enjoying a relaxing summers evening, these lanterns and candles are perfect for you. 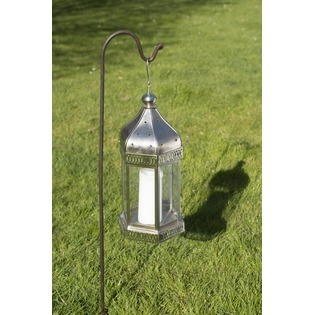 They all vary in size and style but all help to create a cosy and romantic feel to any evening. 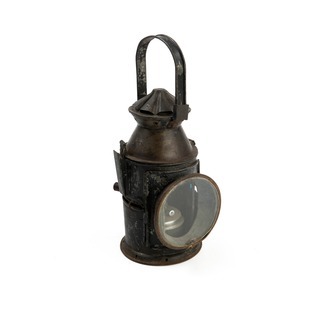 From Moroccan lanterns to vintage glass lights we have something for everyone. 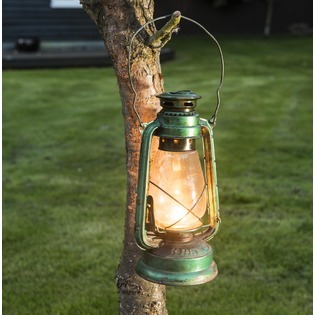 In keeping with the style of our Indian fire bowls, these lanterns and candles work perfectly to create a soft and warm atmosphere no matter the occasion.